If you already have an account then you clicked on a belt level you don’t have access to. 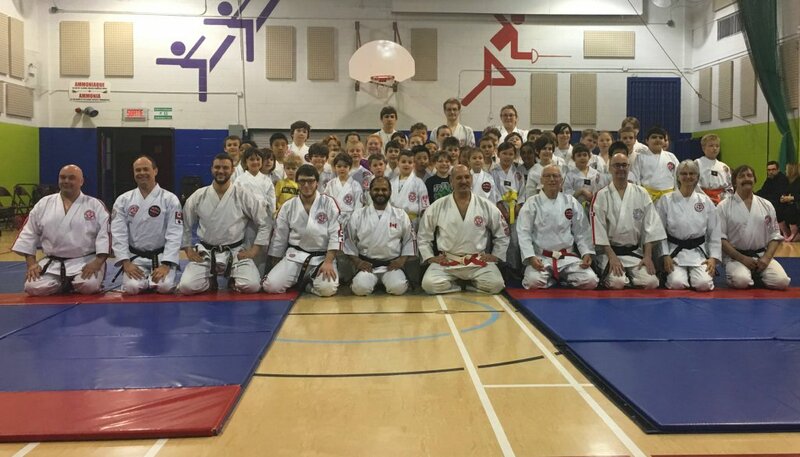 If you are currently an active student of Sensei George Manoli, please contact Sensei G. Manoli or Sempai Marc Martin to request your account login. 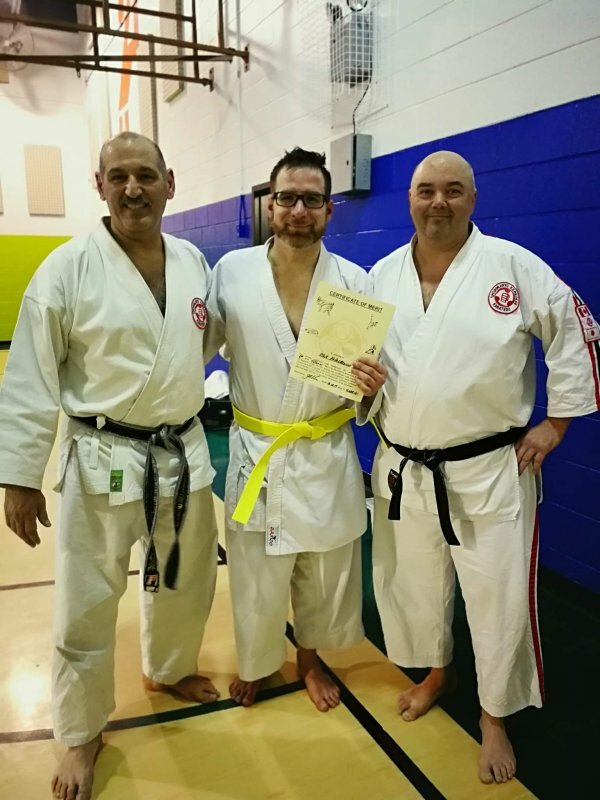 Someone will review your request, and if your email address matches one of the current students, you will be given access to the technical material for your, or your child’s belt level.